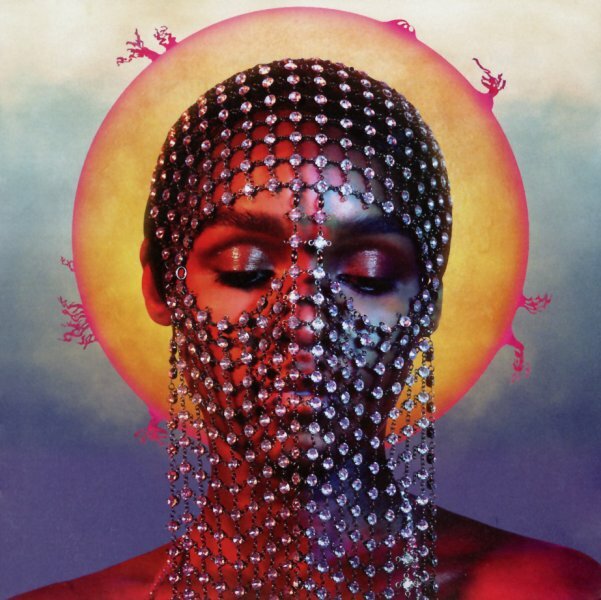 Janelle Monae knocks it out of the park here – sounding every bit as great as before, but also hitting this righteous mode that really takes the singer to incredible new territory! If you loved Janelle's previous records, don't worry – she's still as catchy and playful as ever – but there's also a depth and darkness that's inspired by recent political turns in America – which Monae also uses to address issues that go back much farther in her experience, woven together in songs that are maybe even more politically powerful because of the way that they'll also win over the mainstream! Stevie Wonder gets the very first thanks in the long notes at the end of the book – and the mix of soul and message here definitely hearkens back to Stevie in the 70s – is all Janelle's own. Heck, even guests like Zoe Kravitz, Brian Wilson, and Pharrell Williams can't get in the way – on titles that include "Screwed", "Django Jane", "I Got The Juice", "Stevie's Dream", "Don't Judge Me", "Crazy Classic Life", "Take A Byte", "Do Afraid", "Americans", "I Like That ", "Pynk", "Jane's Dream", and "Make Me Feel". And hey, you've gotta love a record that's inspired both by Vibranium and Stevie Wonder! © 1996-2019, Dusty Groove, Inc.